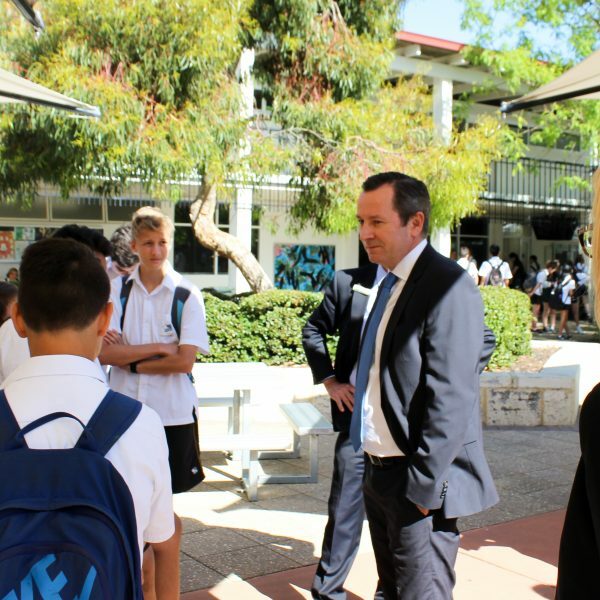 Today at Melville Senior High School, we were very lucky to have a special guest appearance. 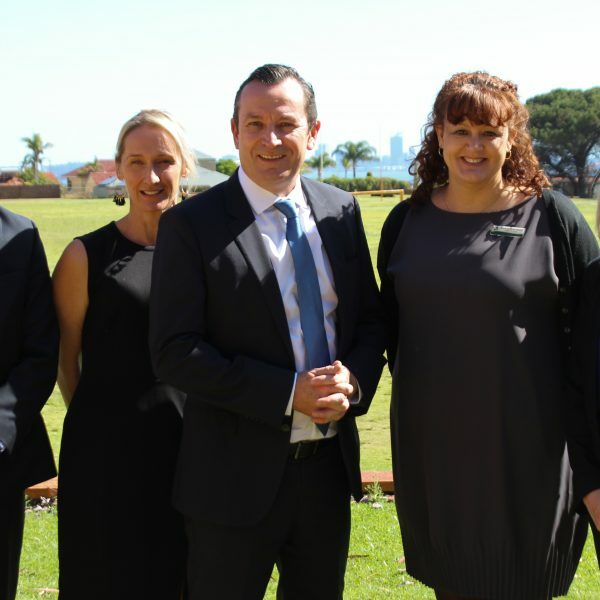 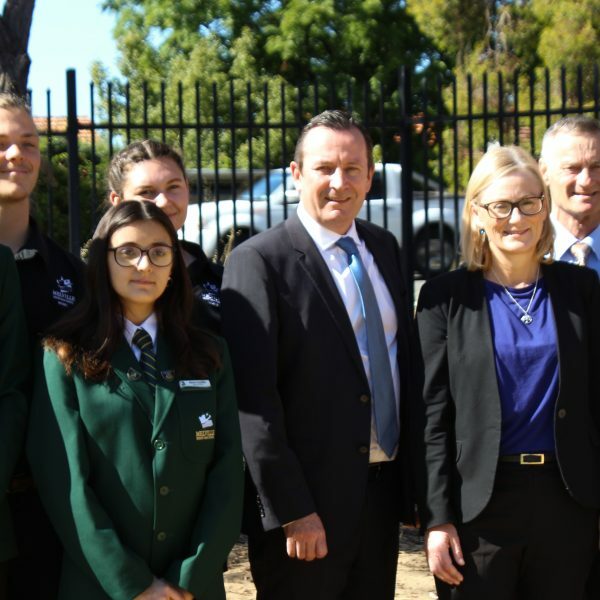 The premier of WA, Mark McGowan visited our school to see the site where our new Performing Arts Center will be built at the end of this year. 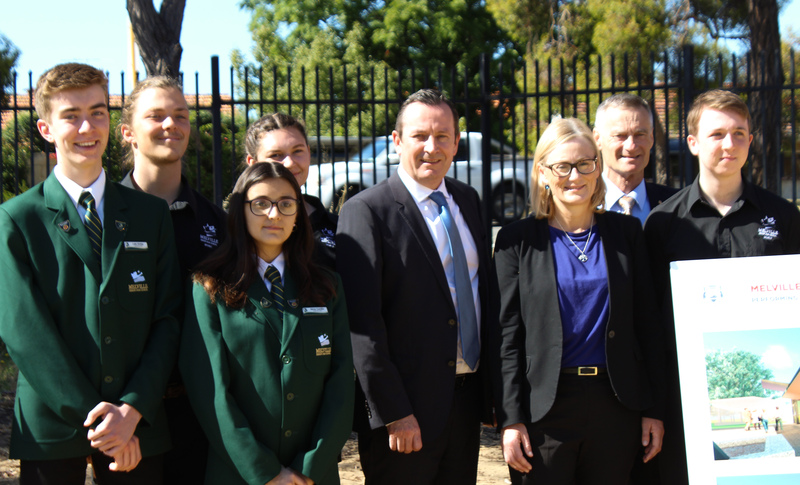 The Senior School captains of the various music groups introduced themselves to the premier and told him a bit about just how the Performing Arts centre will be used across the Music in Focus, Dance and Drama programs and to add an extra ‘wow factor’ to school productions. 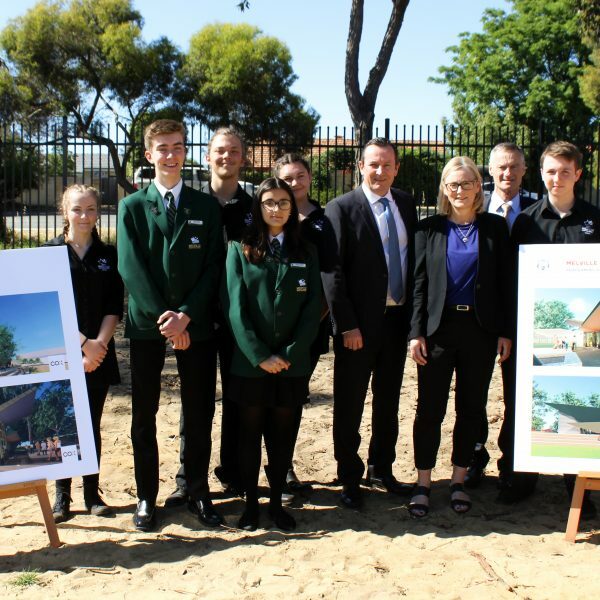 Here at Melville, we are very lucky to have parent and local member for Bicton, Lisa O’Malley MLA to secure us the funding opportunity for the build.